Started in 1989, we are a wholesale nursery specialising in producing pot grown Herbs and Lavenders from our nurseries near Ottery St Mary in Devon. 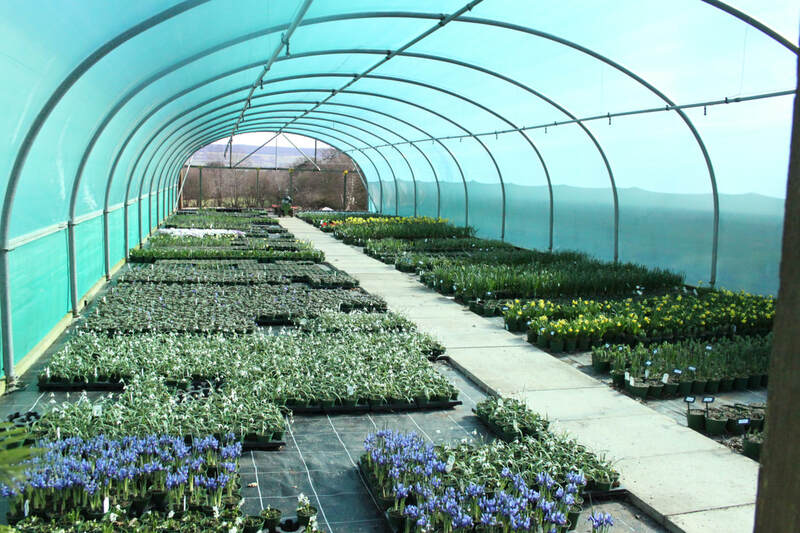 In 2011 we extended our range to include a variety of pot grown bulbs, climbers, shrubs, alpines, herbaceous perennials, soft fruits and a selection of other edibles. We have also bred two new varieties of Lavender Lavendula stoechas “Devonshire Compact” and Lavendula stoechas “Devonshire Compact White” both of which are very compact and free flowering varieties that are very well suited to being grown in pots. They flower easily and will flower longer than most other stoechas varieties. 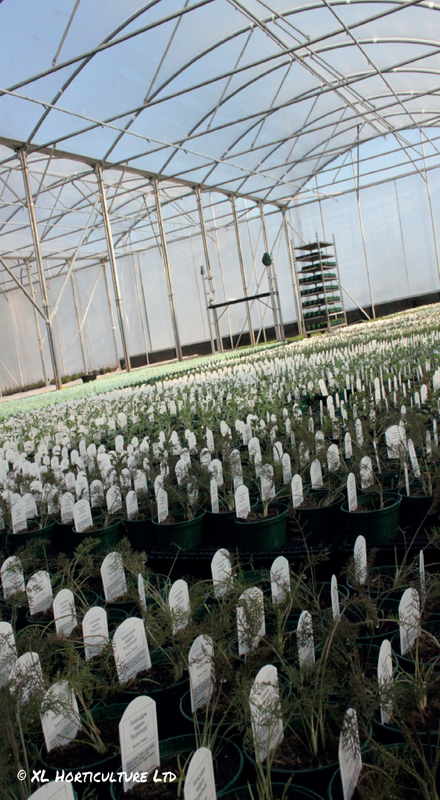 Our aim is to produce only the highest quality plants. 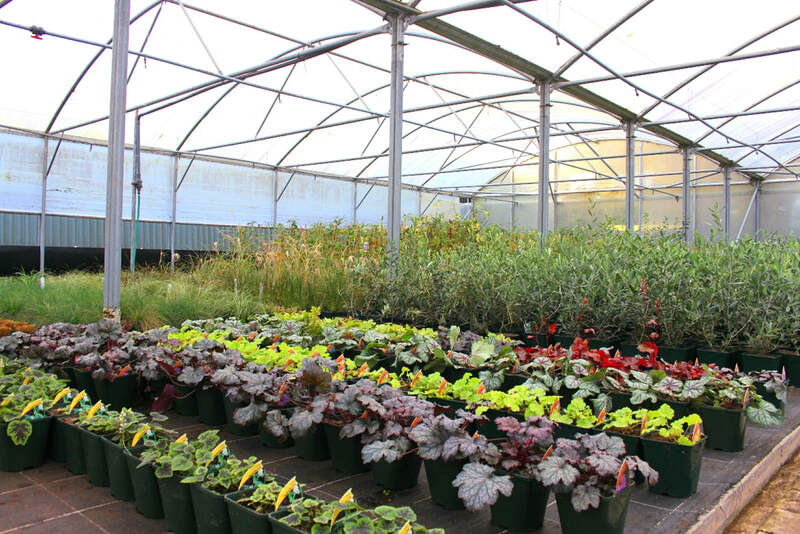 All of our plants are grown in our own mixes of peat-free growing media, which is not only environmentally friendly but also produces a great plant. We try to grow as organically as we can and use no harmful sprays or pesticides on our plants. Our availability lists are produced on a weekly basis and are sent out by email. We regularly deliver across the South of England and South Wales using our own transport and also have the ability to serve customers further affield using our regular specialist couriers. Delivery dependent on minimum order, please contact us for further information. If you have a specific bulk requirement, for example spring bulbs, why not let us help you? We are able to contract grow subject to minimu order, availability and notice. For more information and to discuss your requirements, please contact Cathy.